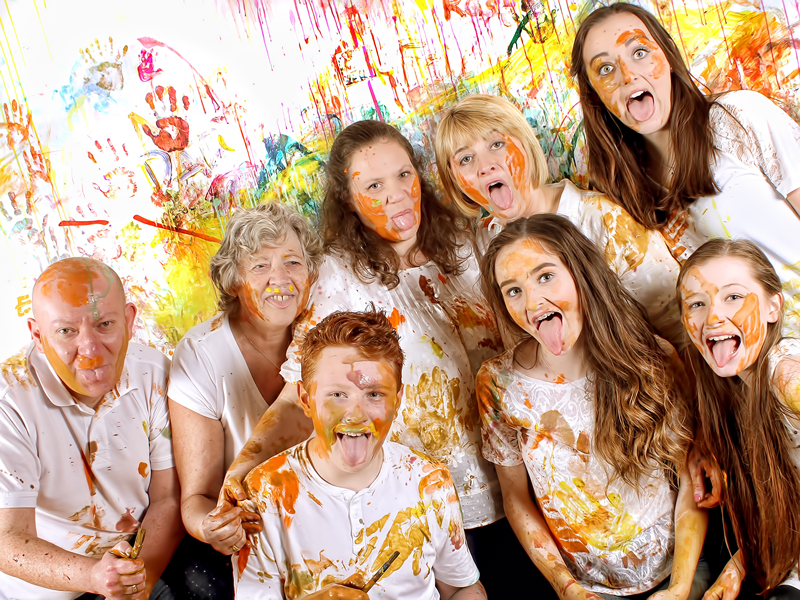 Here at Lawson Wright Studios Photography we offer a relaxed, friendly and fun studio experience. With a variety of shoot types, styles and themes we aim to offer a photography experience to suit you and a range of products and packages for you to treasure. 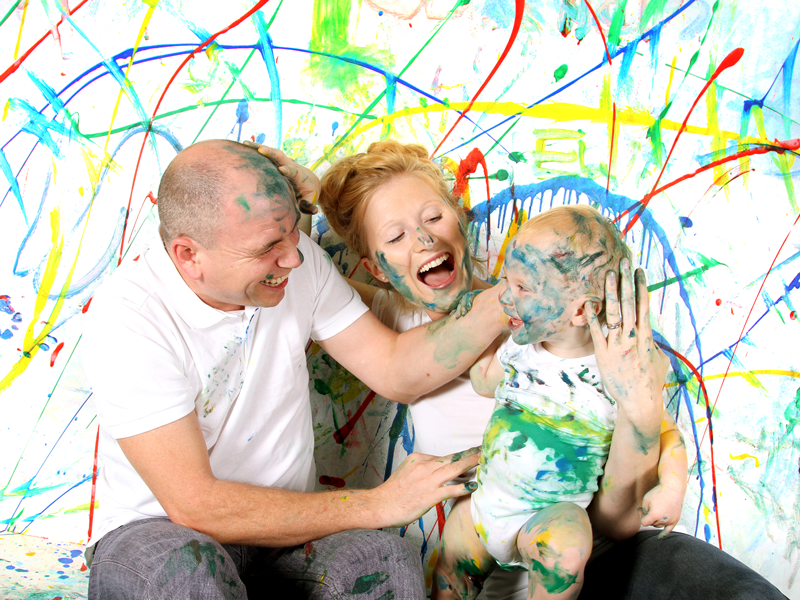 Capturing your family in a relaxed and fun way. 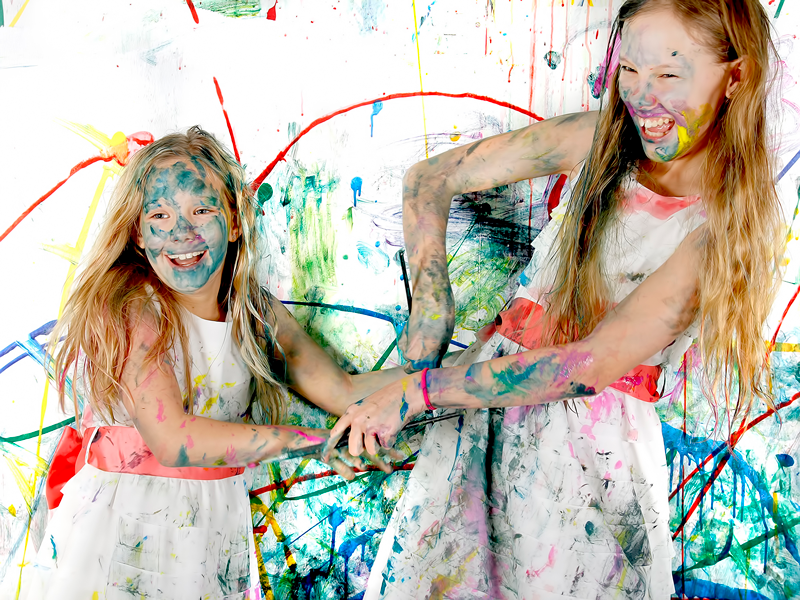 Our studio offers a huge variety of image making possibilities and an experience to treasure as well as the pictures! 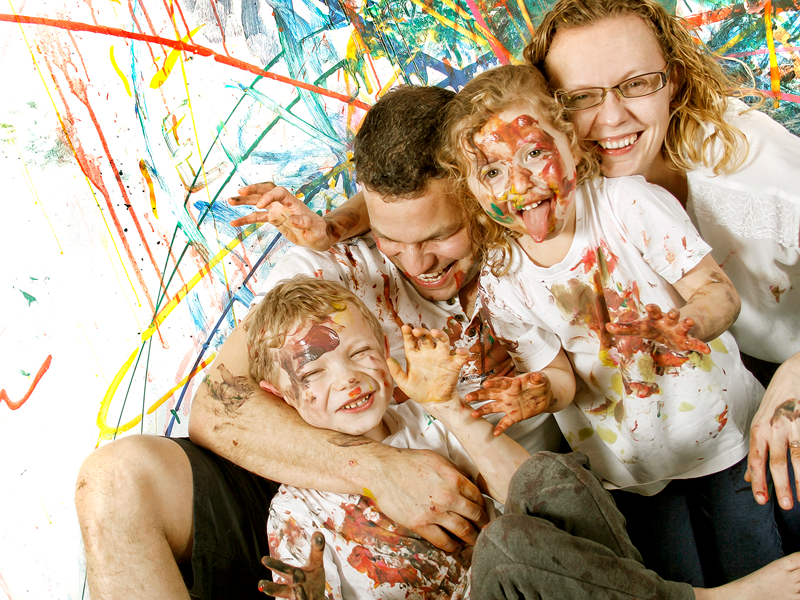 For a more fun alternative we offer messy play photo shoots, available for ages 1 year+ and up to 8 people per shoot. We are a specialised pet photography studio with experience of photographing thousands of family pets from cats and dogs to rabbits and turtles and many other furry family members! 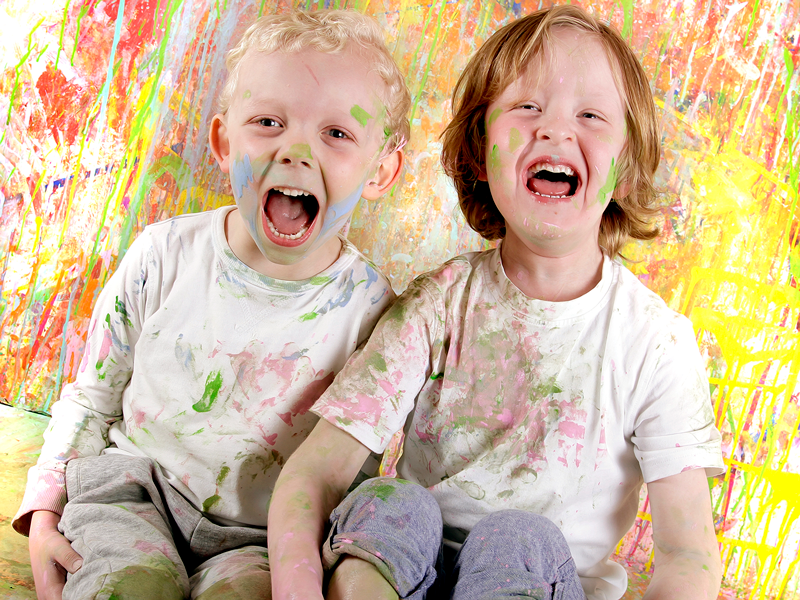 We want to capture the story of your childs growth. Our LittleLegz baby package progresses with your little one. It is designed to capture the moments from your little ones arrival to their first birthday. A beautiful way to capture all the stages of your babies first big year! We love to take your portrait experience out on location! Perfect for truly unique images of your loved ones, taken at a place close to your hearts or at one of the many locations we have photographed over the years. Click the link below for more information on our location packages and contact the studio to discuss the perfect location for your family!